Discover What's Possible with Fusion! 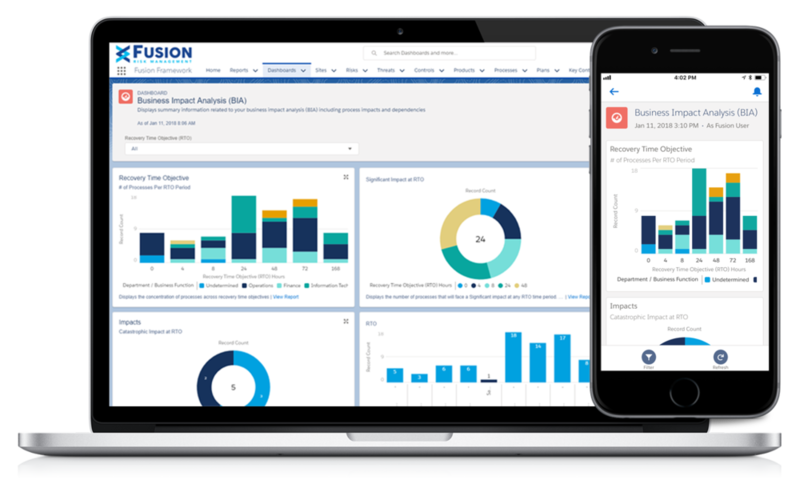 Fusion enables you to successfully manage risk and achieve business resilience for your enterprise. 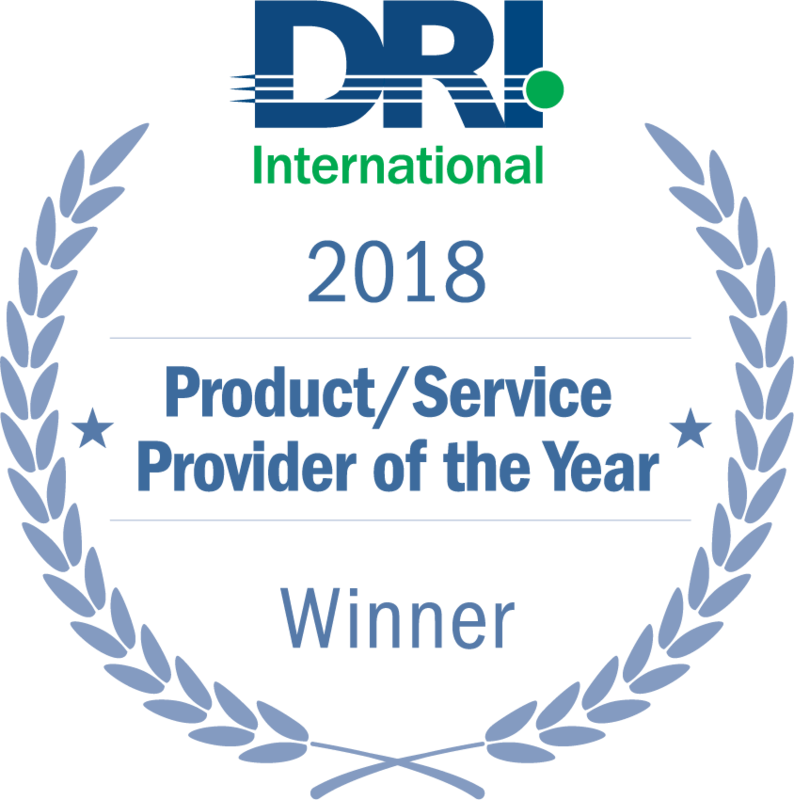 Check out the award-winning Fusion Framework® System™ and learn how you can transform your program for business continuity, crisis and incident response, disaster recovery, and integrated risk management. Let us help you transform your program by discovering what's possible with Fusion!